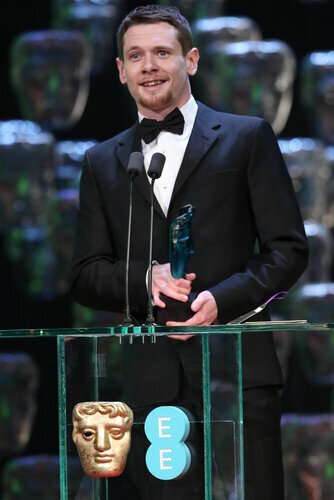 Jack O’Connell was awarded the EE BAFTA Rising Star Award, as voted by the British public. The Award honours a young actor or actress who has demonstrated exceptional talent and ambition and has begun to capture the imagination of the British public. It is the only award voted for by the public at the EE British Academy Film Awards in 2015. In 2015 the hotly contested accolade was won by Jack O’Connell who beat four other up-and-coming actors, all nominated for their exceptional talent. The other nominees were; Gugu Mbatha-Raw, Margot Robbie, Miles Teller and Shailene Woodley. 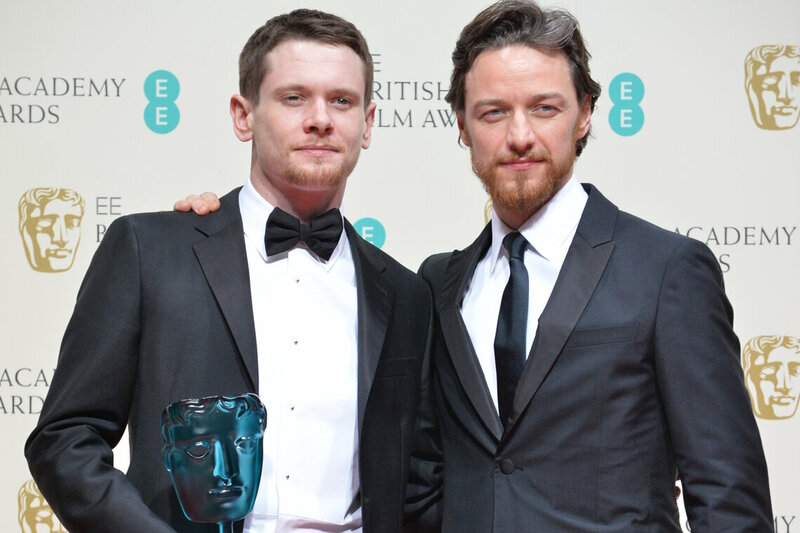 The Award was presented by James McAvoy, winner of the first EE Rising Star Award in 2006. Jack O’Connell became a household name when he played James Cook in TV series Skins. O’Connell also received critical acclaim for his portrayals of Private Gary Hook in ‘71, and Eric in British indie film Starred Up. Most recently, O’Connell took the lead role in Angelina Jolie’s film Unbroken. O’Connell has also appeared in Private Peaceful (2012) and 300: Rise of an Empire (2014). He will next star in Tulip Fever alongside Christoph Waltz and Holliday Grainger. Gugu Mbatha-Raw landed her first major feature film with Larry Crowne in 2011, and later that year was included in BAFTA’s Brits to Watch Initiative. In 2013, Mbatha-Raw starred in Odd Thomas, and went on to play Dido Belle in Belle. Most recently, she took on the role of Noni in Beyond The Lights. Mbatha-Raw has enjoyed a prestigious television career which has included roles in Spooks, Dr Who and Fallout, and has appeared on stage as Ophelia opposite Jude Law’s Hamlet. Margot Robbie was first recognized for her role as Donna Freedman in soap opera, Neighbours. Robbie earned her place among Hollywood’s finest for her recent breakthrough role in Martin Scorsese’s The Wolf of Wall Street in which she stars as the female lead opposite Leonardo DiCaprio. In February, Robbie will star as an up-and-coming con artist opposite Will Smith in Focus. Miles Teller made his feature screen debut opposite Nicole Kidman in Rabbit Hole. Last year, Teller firmly established himself on the film scene with his roles in Whiplash and Divergent. Teller will play Mr. Fantastic in The Fantastic Four with Michael B. Jordan, Kate Mara and Jamie Bell which will be released later this year. His previous film credits are diverse and include Footloose, Project X, 21 & Over, The Spectacular Now and That Awkward Moment in which he starred alongside Zac Efron. Shailene Woodley found breakthrough success for her performance opposite George Clooney in The Descendants, and was later cast as the leading heroine in Divergent. Woodley has received critical acclaim for her portrayal of Hazel in The Fault in our Stars. Woodley’s TV credits include The Secret Life of the American Teenager and recurring roles on Crossing Jordan and The O.C. Shailene will soon be starring in both Insurgent and Allegient, and will begin filming the lead female role in Snowden. 2015 marks the 10th anniversary of the EE Rising Star Award, an award which has set a standard for identifying talent destined for future film stardom. 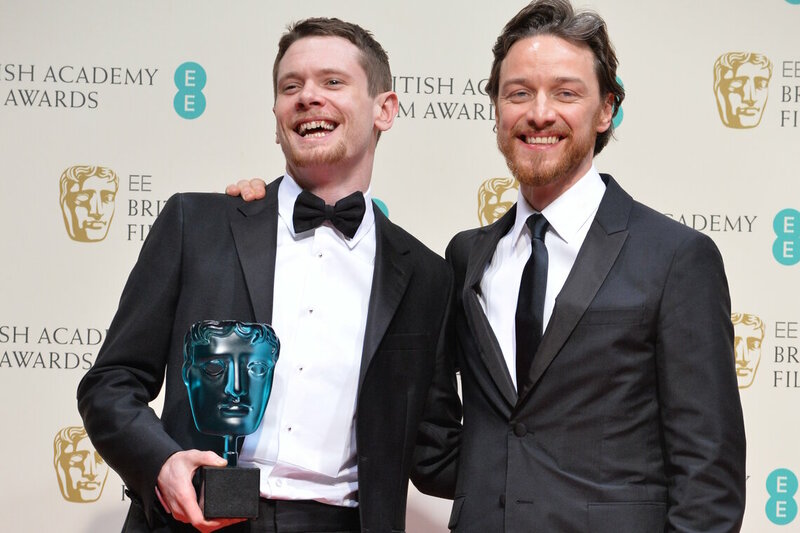 Since being crowned the first Rising Star in 2006, James McAvoy has gone on to be nominated for two more BAFTAs and has starred in seven major award-winning films. Find out more about the EE Rising Star Award, a publicly voted award honouring the year’s brightest young film actor or actress. An expert film jury (including Dexter Fletcher and Alice Eve) met this week to decide the shortlist for the 2015 EE Rising Star. Will Poulter was awarded the EE BAFTA Rising Star Award as voted by the British public.